I am taking the plunge! 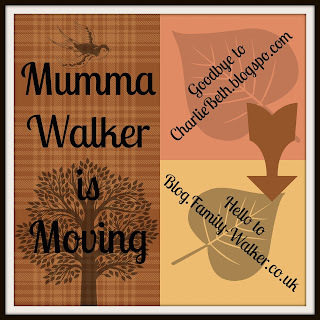 I am leaving charliebeth.blogspot.com and moving to blog.family-walker.co.uk! I'm going to try to make the move on Monday, after Friendly Friday has ended for this week (actually, it's going to be the LAST Friendly Friday, so make sure you don't miss it!) and expect that I might be missing in action for a few days. But I will be back! I might even give the whole thing a nice new design while I'm at it! 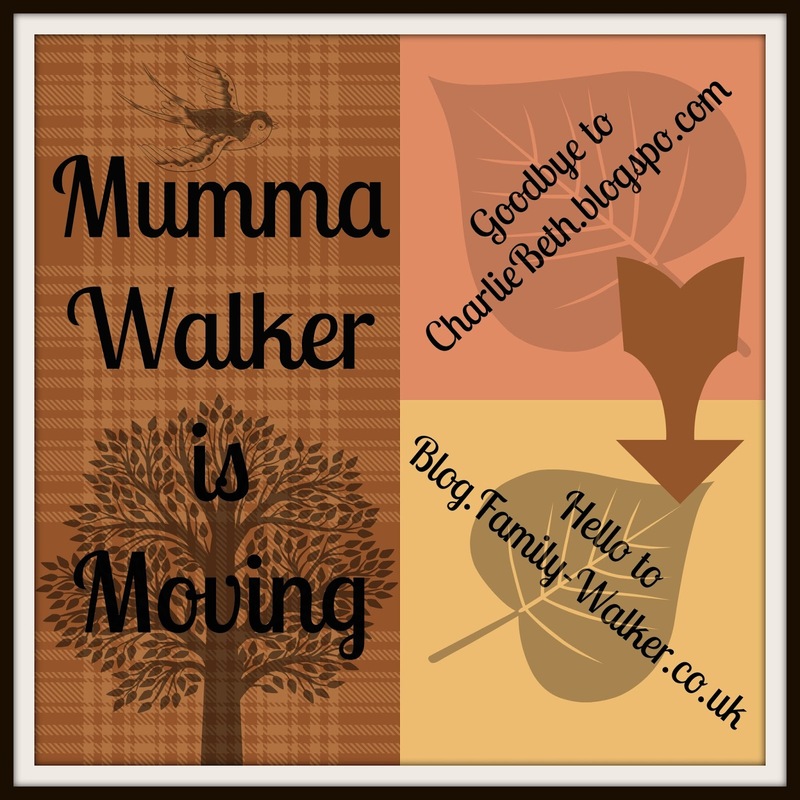 So the linky will be up and running tomorrow, a little later than normal but here.... and then I guess I'll see you all on the other side!